From algae to activated charcoal, here is what we�ll be seeing in the coming year, according to the Specialty Food Association�s Trendspotter Panel. acro trends like sustainability and wellness, combined with consumers� demand for convenience and flavor adventure, are converging in the 2018 trends the panel has identified. Plant-based foods. Plant-based options are proliferating many categories beyond meat substitutes. Segments like cheese and frozen desserts are enjoying growth in plant-based subcategories. 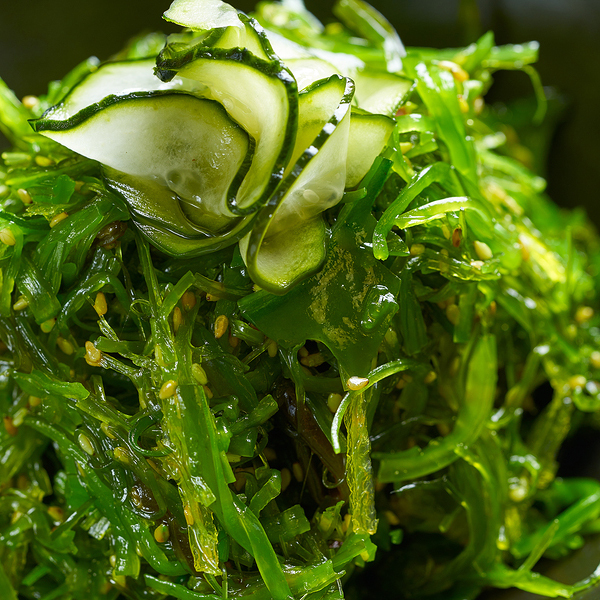 As for meat alternatives, algae is winning fans as the next superfood as it�s sustainable and offers two times the protein as meat. 2018 will bring more plant-based convenience foods too, says Vasquez. As people become more health conscious and concerned with how food is sourced, they�re veering away from traditional on-the-go snacks. The food industry is recognizing the need for healthy, plant-based food to be convenient and in line with busy schedules, she adds. Upcycled products. As consumers become more aware of how much food is wasted in the U.S. � upwards of 30 to 40 percent of the country�s food supply � upcycled products made of ingredients and scraps that would have otherwise been discarded, will hold bigger appeal. We�re already seeing pressed juice made from imperfect fruit, chips made from fruit pulp, and snack bars made from spent grain from the beermaking process. Expect more to hit the market in the coming year, says Nieves. Filipino cuisine. 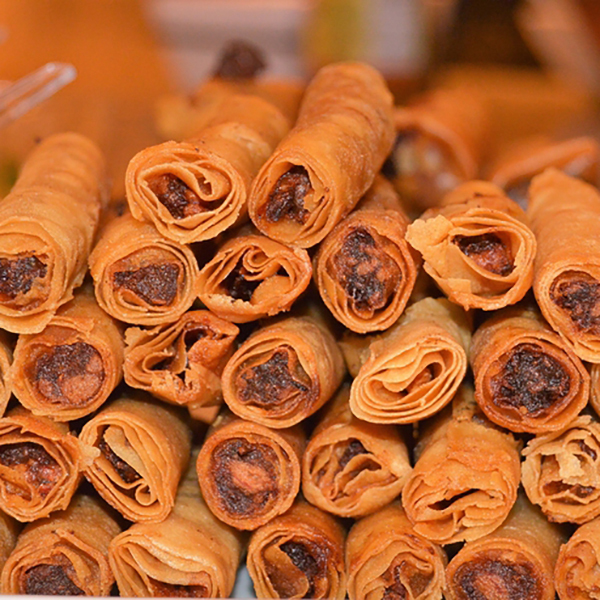 Often overshadowed by other Asian cuisines, the foods of the Philippines have not yet captured a broad U.S. audience the way Thai and Vietnamese have previously. That�s shifting, maybe prompted by a recent embrace of Korean food. American palates have become more sophisticated and attuned to the complex flavors and bitter or sour notes of Filipino dishes. Chefs and tastemakers are taking to this cuisine that infuses Asian and Latin flavors, and #filipinofoodmovement, founded in 2012 to create awareness and appreciation of Filipino culinary arts, is a growing force, notes Vasquez. Alt-Sweet. With sugar topping the list of dietary watch-outs, consumers continue to look to alternative sweeteners for lower glycemic impact, fewer added-sugar calories, and intriguing sweet flavors as well as sustainable footprints. Syrups made from dates, sorghum, and even yacon and sun root will join monk fruit on the market as emerging options for sweet, says Nielsen. Goth food. Possibly a reaction to 2017�s deluge of rainbow and unicorn foods, black is the new black. 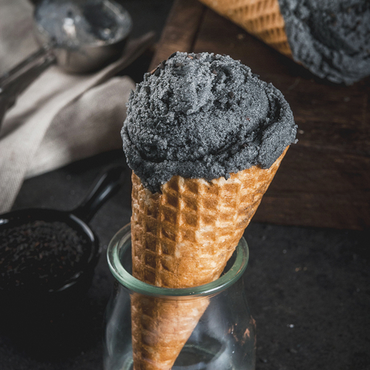 Activated charcoal�produced by heating coconut shells to extremely high temperatures until they are carbonized�is gaining superfood status for its reported detoxifying attributes and is being used as a surprising twist in everything from pizza crust to lemonade to ice cream. We�ll see it spread in the coming year. �The goth spin on common food will make an appearance in 2018 without a doubt,� says Nieves. Product labeling 2.0. More is more when it comes to product labeling. Consumers will be seeking greater on-label visibility into the farms, ingredient sources, and supply chain of each item in their shopping basket. GMO transparency is among the most prioritized details, but shoppers want new depths of information across the spectrum, including Fair Trade certification, responsible production, and no animal testing, says Truesdell. Sourcing has become the buzz word for the next generation of food adventurers and retailers, agrees Blanchette. Root to stem. Between nose-to-tail butchery and reducing food waste, a few forces are combining to inspire root-to-stem cooking�utilizing the entire fruit or vegetable, including things like stems or leaves that are less commonly eaten. Foodservice recipes like pickled watermelon rinds, beet-green pesto, or broccoli-stem slaw are introducing consumers to new flavors and textures from old favorites, says Truesdell, and produce �butchers� are a growing fixture at retail. Expect to see new product development among packaged foods too. Cannabis cuisine. 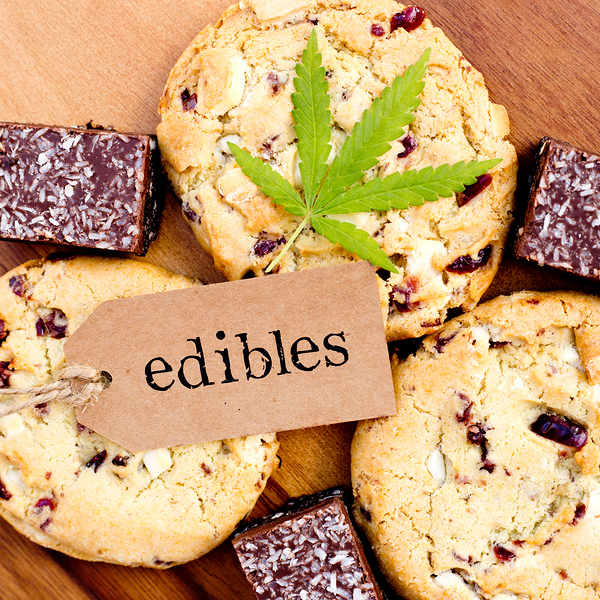 As more states legalize recreational marijuana, the varieties of pot-enhanced food and beverages will increase. Look out for continued interest and acceptance in a host of snacks, treats, and beverages with a little something extra, says Nielsen. A (deeper) feast from the Middle East. Foods like hummus, pita, and falafel were easy entry points, but now consumers are ready to explore the deep traditions, regional differences, and classic ingredients of Middle Eastern cultures, with Persian, Israeli, Moroccan, Syrian, and Lebanese influences rising to the top, says Truesdell. Spices like harissa, cardamom, and za�atar are showing up on mainstream menus, as well as dishes like shakshuka and grilled haloumi. Ethnic exploration is a rallying cry for more flavor, more spice, more food experience, says Blanchette. cricket flour and non-grain sustainable proteins; fermented foods; cocktail mixers and bitters for home use; savory flavors where one would expect sweet; pasture-raised animals for welfare, better health, and taste; bananas transformed into milks, snacks, frozen desserts, and flours and baking mixes. Emerging trends on the radar�. Eating for beauty with products like collagen-infused foods; moringa as the new superfood; mushrooms (extracts, powdered, or whole) as a functional ingredient in everything from chocolate to lattes.